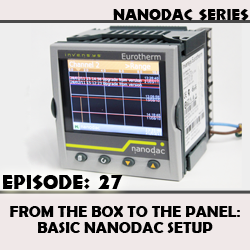 The eurotherm nanodac recorder can be upgraded to include programmers, control loops, and application blocks. In order to request these upgrades, you need several pieces of information from your unit. 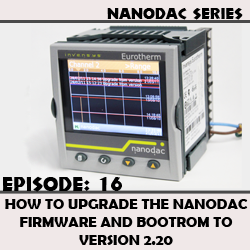 You need to provide the firmware version, feature passcodes, and mac address. This video demonstrates where to find this information. 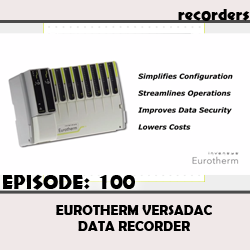 Eurotherm has added the webserver in version 5.10 of the nanodac firmware which is a great feature for viewing the data on a smartphone, tablet, or PC but typically, you are restricted to internal networks only. 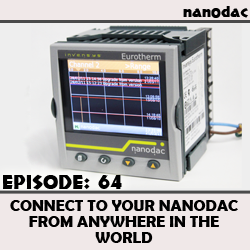 This video will show you how to setup your router to connect to the nanodac, literally anywhere in the world! 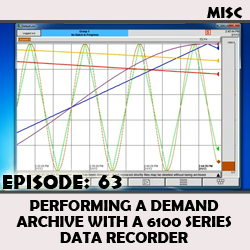 This brief video covers the process of performing a demand archive on the 6100 series data recorders from Invensys Eurotherm. 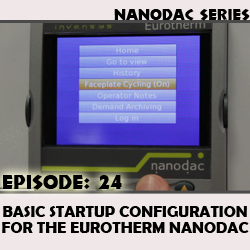 This is a brief 10 minute video showing you some of the new features of the new nanodac webserver. 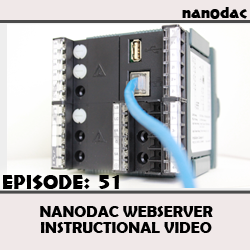 The nanodac webserver is a new standard feature introduced with firmware version 5.10 and allows up to 4 simultaneous connections to your nanodac remotely using popular web browsers such as IE9, Chrome, and Firefox. 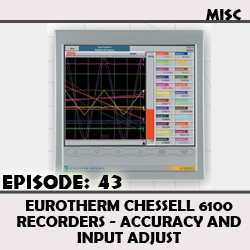 This video shows the accuracy of the Eurotherm Chessell 6100 series data recorder. 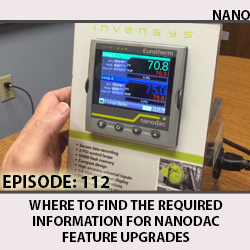 It gives a quick overview of how to adjust the inputs and calibrate the recorders for higher accuracy. 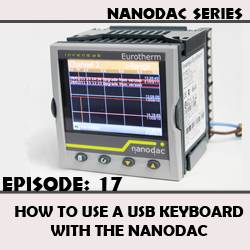 You take a nanodac out of it's box, and then what? This video gives you step by step instructions on how to connect to iTools, and setup each channel.